At MAYO´S LANDSCAPING, We build and maintain a variety of residential, homeowners associations & commercial properties. Providing a colorful combo of environments that reflect your individual taste. Our landscaping designs will literally transform your residential or commercial property, increasing its aesthetic beauty, value and appeal. Our custom designs are more than planting plans. 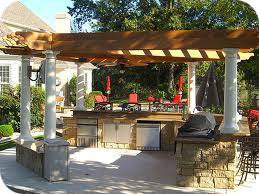 They incorporate your needs and desires as we create and improve your outdoor living space. 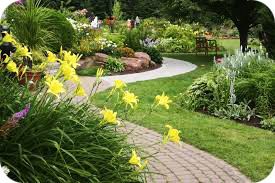 Attention to detail is critical to perfecting your landscape design, from choosing and placing the proper flowers, plants and hardscape to adding art and enhancements. Extend your house with a patio cover that looks like it has always been there! We have many years of experience with irrigation sprinkler installation and repair in Houston and surrenders areas. To have a lush green lawn and beautiful healthy landscape needs water. The right amount of it, accurately placed when and where the plant needs it is the key. We install, service and repair sprinkler and irrigation systems, drainage systems, and back-flow preventers .Our irrigation systems and services will help you save time, money, and water. Our efficient automatic sprinkler systems will provide you with a beautiful lawn and landscape while conserving our precious water. It will also help reduce your water bills, pesticides, and herbicides. 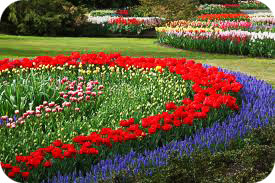 We provide top quality garden care needs. With time we add supplement of nutrition that will permit the plants to grow with all their force and beauty. 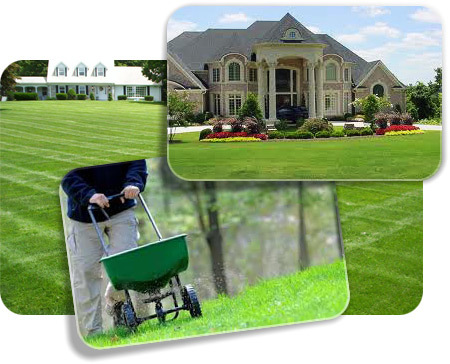 We offer reliable and top quality lawn mowing service to customers in Houston and surrounding areas. We give free no obligation estimates and offer a senior discount. We provide flexible schedules and payment services and never lock our customers into a yearly contract. Get started today! - Clear all trimmings from driveways, sidewalks and street.